Breaches Increase, Yet Households Are Less Worried About Identity Theft? 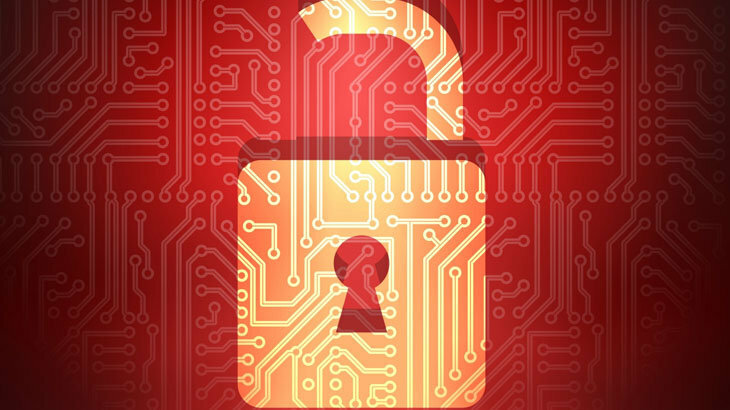 Security Breaches Rise, Yet Households Report Less Concern? According to Javelin Strategy and Research, identity theft has risen for four consecutive years. Yet, in the 2017 survey from the Commerce Department’s National Telecommunications and Information Administration (NTIA), only 57% of households reported concerns regarding data breaches, compared to 63% in 2015. Now, this would make sense if data breaches have decreased over time. But they haven’t. Instead, our society is simply becoming desensitized to them. In fact, in 2017, 16.7 million people were victims of identity theft, resulting in $16.8 billion in losses. So why are we less concerned about identity theft than we have been in the past? One factor is the increased confidence in online privacy and security. The latest NTIA results also reported a 11% decrease with household privacy and security concerns. More households are buying goods online, and taking part in online transactions, compared to 2015. Meaning, they have more faith in online security than they have in the past. But should they? Security breaches are being reported daily. Once users hand over their personal data to a third-party, whether it is a bank, retailer, social media platform, etc. it becomes that company’s obligation to keep the consumer’s data secure. Unfortunately, this often does not take place. At the very minimum, users must monitor their bank statements for any fraudulent activity. It is also important to check credit reports on an annual basis for any questionable activity. However, if the user does not have the time, or desire to consistently be on the look out for fraudulent activity, they are encouraged to enroll in a identity theft protection service. PC Matic users are able to get IDShield, identity theft protection services, at a discounted monthly rate. Don’t wait for a credit breach to affect you before you pay attention to security breaches. Avoid a very expensive lesson, and be proactive now. Newsletter, tips identity theft, security breaches. permalink. So far PC Matic has scanned my pc each week and have had no issues to deal with. Back a few months I called a phone number I thought was Apple’s phone number. I was conned into letting someone foreign to me into my pc. They rolled back the key to my Microsoft Office and made it unusable but I contacted the real Apple and got as much as I could fixed. It didn’t hurt that I contacted a friend who is a Microsoft tech and teaches computers online in Wisconsin. He urged me to put a password on my pc and I did and it has worked fine. I found a FREE office look alike online and am using that having transferred all my files to them. I have email through Spectrum cable. After the foreign hacker was done with me, I found that PC Matic was not turned on so I can only guess that they turned it off and I turned it back on. We have had Life Lock for several years now plus my bank has a new sign in procedure whereby I put in a number in addition to my password. The number is only valid for 30 seconds and then it becomes invalid. In addition my bank has a money back guarantee should we lose any money due to their inability to stop/block someone from getting into our accounts and taking our money. PC Matic, like any other antivirus, can be shut off by anyone who has access to the computer, at any time. By allowing an unknown party access to your device, it is a risk that is taken. To know if PC Matic and Super Shield are running as they should, your shield icon near your clock should always be green.